If there is anyone who is passionate and obsessed by Landscape Photography, it is indeed us – Landscape Wizards. People participating in our workshops get tremendous learning as take away along with plenty of images and experience in making landscape images. Shooting under heavy rains is no easy task. 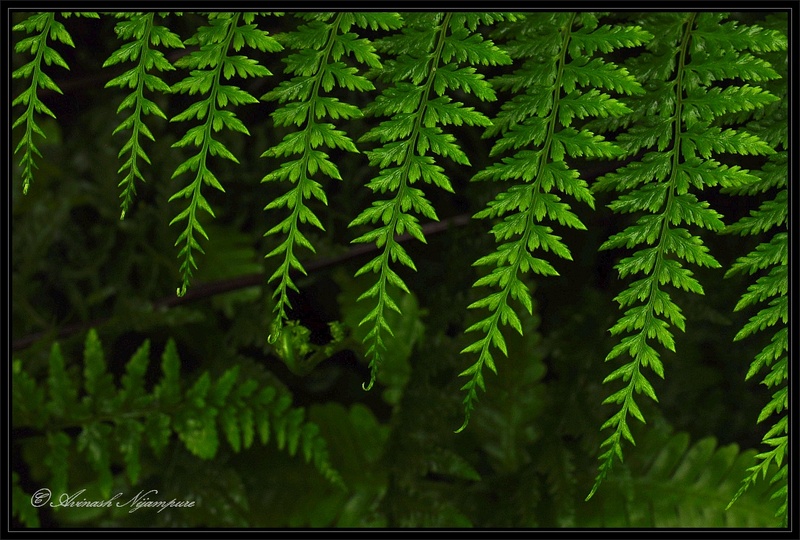 One of the workshops that has been successful in landscape wizards’ workshops portfolio is ‘Magic of Monsoons’ ! ” I never thought a photography genre such as landscape photography could be so exciting and stimulating. From Long exposure waterfall shots to drift wood abstracts the entire trip was full of action. The trip has changed the way I look at photography. Entire journey was full of awe inspiring locations and helpful skipper to help capture those moments. This trip is one of the best workshop I have attended. Look forward to attend many more such adventures . Shortest word in English language that contains the letters abcdef is indeed ‘Feedback‘ ! As Landscape Photographers and mentors, what more do we crave for other than such heartening words, serving not only as feedback but also as a good testimonial from people who attend our workshops! Thank you Avinash, it is always our pleasure to share the joy of landscape photography! Click here to read one other testimonial on our 2012 Starscapes and landscapes workshop.